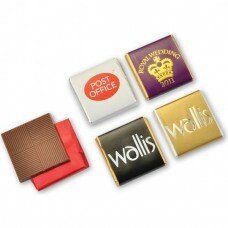 Prices are based on a 1 colour foil print to 1 position. The colours shown are only for guidance and cannot be taken as a true representation. Minimum order is 4000 off.